It is impossible to contain all of the United States of America in one novel. From Alabama to Wyoming, there is little to connect every work here except for the fact that they are, well, American. But if you’re currently sitting on your front porch, looking for an escape to anywhere in America, be it the Everglades of Florida, the beaches of Southern California, or even the cold, merciless terrain of Alaska — then worry not: we have found some of the finest works of contemporary literature this country has to offer, and placed them all on one comprehensive list. Enjoy! Don’t let the title fool you; John Green places his main character, the biography-obsessed prep-school student called Miles, in the middle of a love triangle centered around an Alabamian prep school. Green has a knack for channeling the ‘coming-of-age’ to readers both young and old, and the idealism of youth is wrung to its bitter end as Miles must eventually confront tragedy head on. Michael Chabon has continually produced novels with their own living, breathing ecosystem. In this alternative history, the Jews are sent to Alaska during World War II, greatly diminishing the death toll and allowing them to build a metropolis in relative peace. The novel is a murder mystery that combines the harsh Alaska weather with Jewish folklore, but half the fun is actually discovering this world that can only exist in fiction. Along with its beauty, the borderlands of Arizona are also well-known for their occasional volatility. When Gil Castle, a New Yorker who loses his wife on 9/11, goes to his cousin’s ranch in Arizona, he must deal with a threat as prescient as any faceless terrorist. 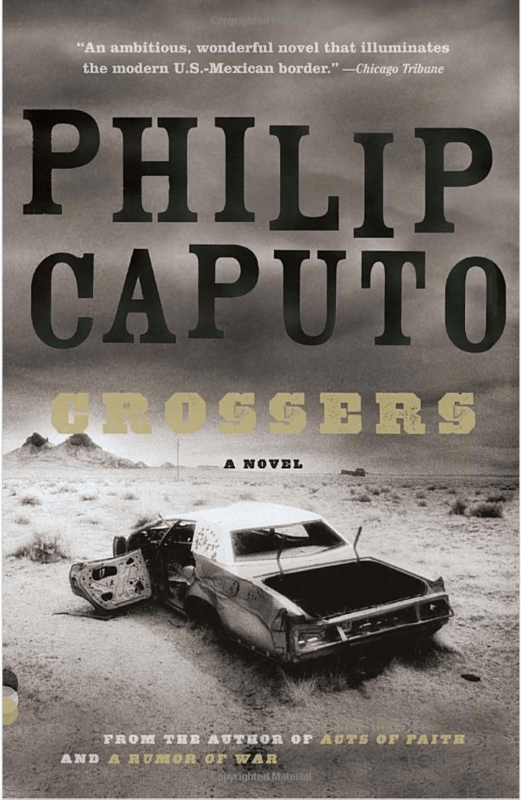 Chronicling the largely-untold American side of the Mexican Drug Wars, Caputo’s story is thrilling without being trashy and thoughtful without being didactic. Set in the small town of Stamps, Arkansas long before the civil rights movement would come to fruition, Angelou’s “literary autobiography” has become both an inspirational story and an important historical work in the African-American community. 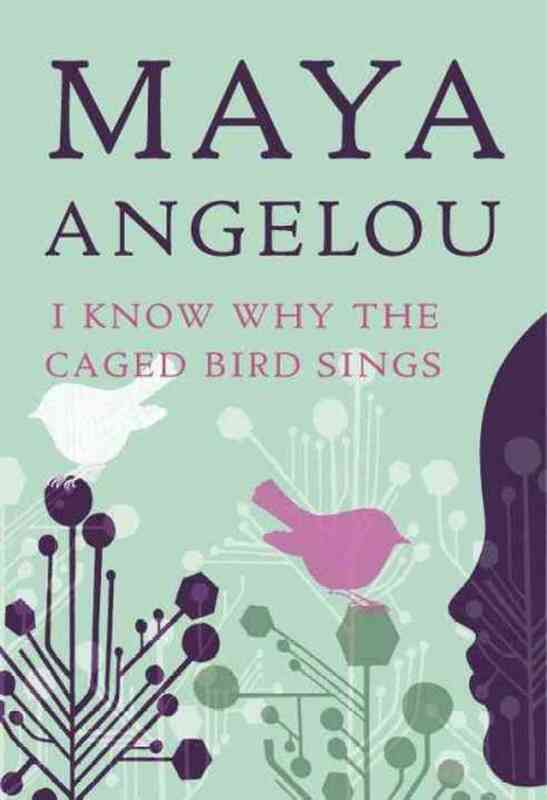 While the work emphasizes the persecution she and her family had suffered at the hands of the Klu Klux Klan and other racists, Angelou is particularly uplifting in the treatment of her youth, recognizing that the pain of persecution empowered her to become more vocal and defensive. 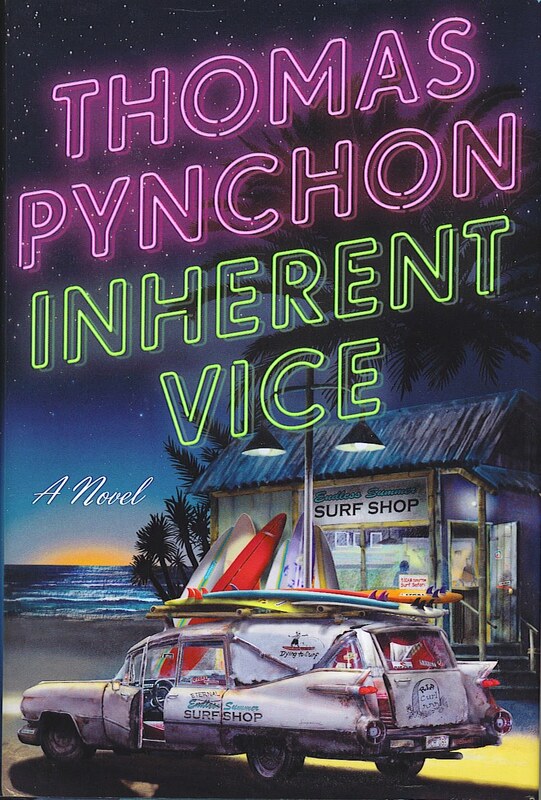 Thomas Pynchon has a knack for creating megalithic novels with dozens of subplots and even more characters, but this “toned-down” novel is a colorful and at times hilarious account of hippie subculture along Southern California’s beautiful surf. Inherent Vice tells the story of Doc Sportello, a hippie detective searching for answers as his paranoia begins catching up to him. Wally Lamb is a master storyteller who can sublimely execute novels that span generations. 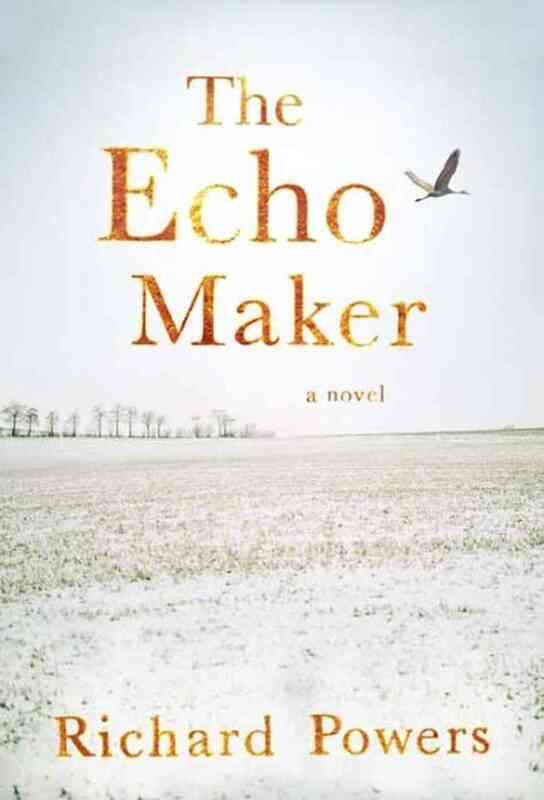 The novel follows Caelum and Maureen Quirk, two middle-aged schoolteachers who move to Littleton, Colorado. But as Caelum leaves briefly to go back to Connecticut, Maureen must suffer alone as she gets caught up in the Columbine High School massacre. Her trauma is not soon overcome, but as Caelum reconstructs their family history in great detail, a collective pattern of grief and suffering is revealed. 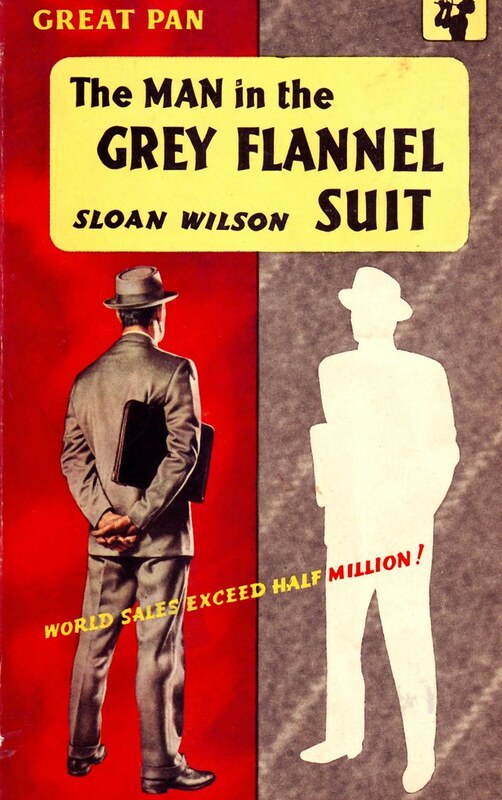 While the focus of the two is very different, the currently-popular Mad Men seems to have drawn much of its inspiration from this watershed novel that foresees the dangers of corporate-office conformity and suburban mundanity. Telling the story of a World War II veteran struggling to maintain his place in corporate America while undergoing severe PTSD, the novel attempts to define this new American experience in the impoverished quarters of Westport, Connecticut. One of the lesser-known aspects of this cult novel/film is that the major financial sector they are attempting to compromise is actually based on Wilmington, Delaware. The book, which differs slightly from the movie, follows an imsomniac narrator who meets a mysterious man who invites him into the alluring but destructive world of Fight Clubs and extremist, anti-consumerist actions. While many American novels deal with the clash of different personalities and peoples, novels that deal with the isolation of families and people describe the multifaceted American experience just as powerfully. Swamplandia! tells the story of family in Florida’s 10,000 islands region struggling to maintain their alligator-themed amusement park while the isolation from the rest of the world takes its toll on both the three children and their father. 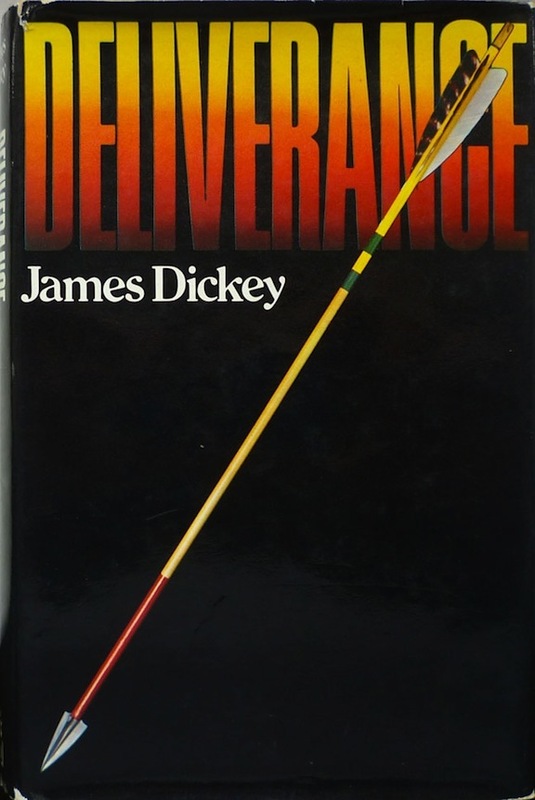 Since the 1972 adaptation of this novel, there has been a litany of misconceptions tied to its subject matter, but beyond the horrors of its violence, there is a much deeper message being communicated. The carnage caused by some weekend adventuring in the backwoods of Georgia is a rare return to the barest forms of human depravity that authors like Joseph Conrad were confronting 70 years prior, but Deliverance also speaks to the ever-growing divide between civilization and Hobbesian nature. 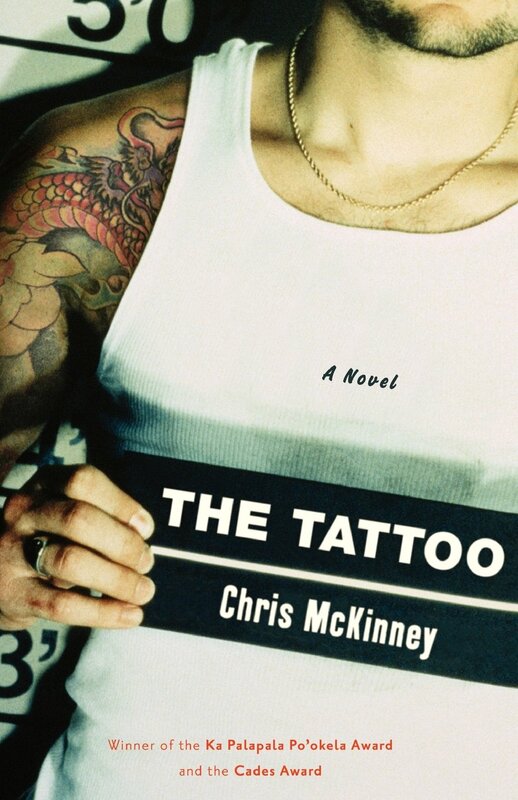 It is at times difficult for Hawaiian novels to gain traction on the American mainland, but McKinney’s story about troubled fatherhood in the down-and-out underbelly of Oahu is a breath of fresh air for those tired of the island’s image as a utopian paradise. The novel follows a man named Ken as the mystery of why he is incarcerated gets revealed through a retrospective view of his life in Hawaiian organized crime. 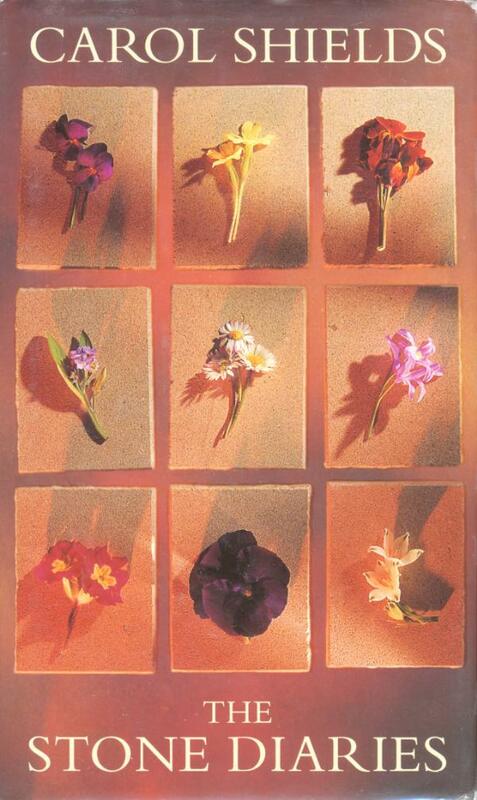 Denis Johnson presents us with a work-in-progress — Idaho. As the country’s burgeoning growth forces men like Robert Grainier to build train tracks and other infrastructure at astounding speeds, we must follow him as he undergoes great suffering and ennui at the hands of natural and emotional tremors. Few novels will better capture the atmosphere of a certain region better than this one. 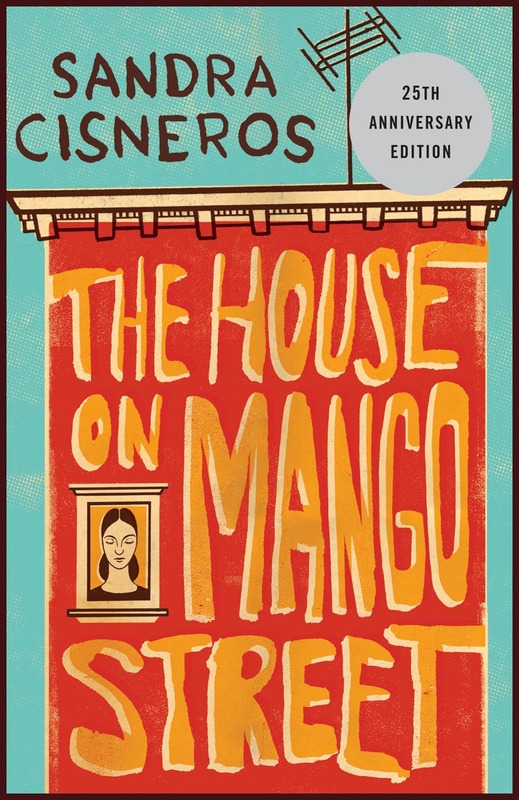 Cisneros’ beautifully poetic voice comes is expressed through the eyes of Esperanza, a thirteen year-old Hispanic girl who finds solace from the suffocating din of Chicago’s immigrant communities by writing. While the novel plays on many themes of Hispanic and feminist literature, this novel is a refreshing take on the immigrant novel popularized at the beginning of the 20th century by writers such as John Dos Passos and Theodore Dreiser. The Stone Diaries is a beautifully-wrought examination at a life fully lived, mostly but not exclusively centered around the college town of Bloomington, Indiana. It follows Daisy Goodwill and her surrounding family as she lives a seemingly ordinary life, but the apparent banality of the novel allows us to get a perfectly lucid look into 20th century life in North America. As Father Ames faces his final days, he recounts his family’s past all the way back to the civil war. A meditation upon death and a subtle examination of daily life in Iowa, Robinson seems to be searching for the roots of spiritual transcendence in the ordinary.Don’t be fooled by the plot; this novel does away with the bells and whistles to dissect the emotional and moral foundations we hold ourselves upon. Ziolkowski has the maturity of an experienced writer but also has an ear for the voiceless youth of the American Midwest. 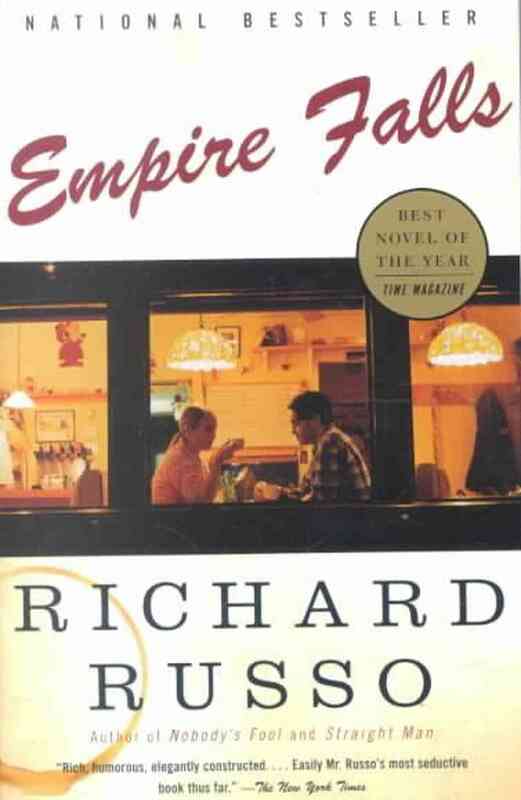 While the plot sounds like a fish-out-of-water tale–the story of a struggling water escaping New York to go back to his family in Wichita–the novel is reminiscent of Brett Easton Ellis’ coming-of-age novella, Less Than Zero, where much emphasis is placed on youth struggling to forge their identity. Even though the Appalachian mountains represent a huge geographical area of the United States, so far there are few novels that actually describe its beauties and secrets. Burke’s tale about Perry, a young coal miner who loses his job is a novel of formation that takes place in the deepest vestiges of the Cumberland mines in Kentucky, but within the region’s idyllic beauty hides a violent labor struggle many Americans know little about. John Kennedy Toole’s novel appeared eleven years after his tragic suicide in 1969, but that did not mean that his hilarious, pulitzer-prize-winning novel about a New Orleans simpleton would not go unnoticed. One of the best “modern” adaptations of the immortalized Don Quixote, the adventures of the main character Ignatius J.Reilly present New Orleans in all its most wondrous, carnivalesque variety. The state of Maine has more than often been the biannual stomping grounds of Stephen King’s fiction, but Russo’s story about a small-town family struggling to keep a diner afloat speaks to the difficulties of maintaining the idealized image of the American dream, especially in times of economic trouble. Miles, the manager of the diner, is the patriarch of a family attempting to maintain their identity as their town gradually falls into bankruptcy. Michener’s 800+ page historical work about the founding of some of America’s first settlements is encyclopedic in its description of the region’s natural habitats, the first settlements, its religious conflicts, and of course its introduction of slavery. Not only is the novel special for its description of Maryland in its earliest form, but it portrays the first settlements as a microcosm for many of the conflicts that would eventually beleaguer the whole country. Wallace’s not-so-distant future focuses on several American settings, but the bulk of the novel is concentrated on a mental institution and an adjacent tennis academy near Boston. About an addictive movie that supposedly takes violent control of its viewers, Wallace’s masterpiece is a humorous cautionary tale about the corporate-sponsored insanity that may define America in the future. This sprawling, inter-generational story about a Greek hermaphrodite growing up in Detroit describes Michigan’s former crown jewel at its peak, as well as the violence and poverty that lead to its tragic decline. An immigrant novel with a twist, the colorful but turbulent life in the city gets contrasted with the peaceful but uptight experience of its suburbs, consistently combining the historical with the personal. Many novels on this list deal with the unearthing of the past, and Blum’s novel about a woman in Minnesota rediscovering her German roots is as beautiful as it is haunting. Trudy cannot remember her escape from Germany with her mother and a Nazi officer, but the novel follows her retrieval of the past as she tries to come to terms with the shame that painfully ekes out it. In literary circles, Mississippi was formerly the stomping grounds of William Faulkner and his Yoknapatawpha County, but Stockett’s 2009 revitalized popularity in both racial and Southern American literature. The story about two black maids and the daughter of the family employing them pays tribute to the divides that tore the region apart in the 1960’s but it is also a celebration of what eventually brought them together. 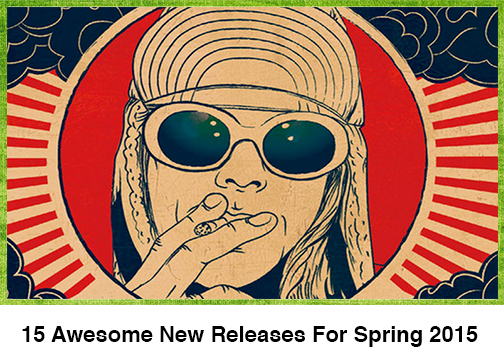 A long-forgotten novel, Stoner, about an unassuming professor in a small Missouri college town, was recently revitalized in popularity because of a growing readership among small literary circles in America and the Netherlands. Like Carol Shields’ The Stone Diaries, it is the normalcy of his life that makes the portrait of it all the more familiar — and dramatic. 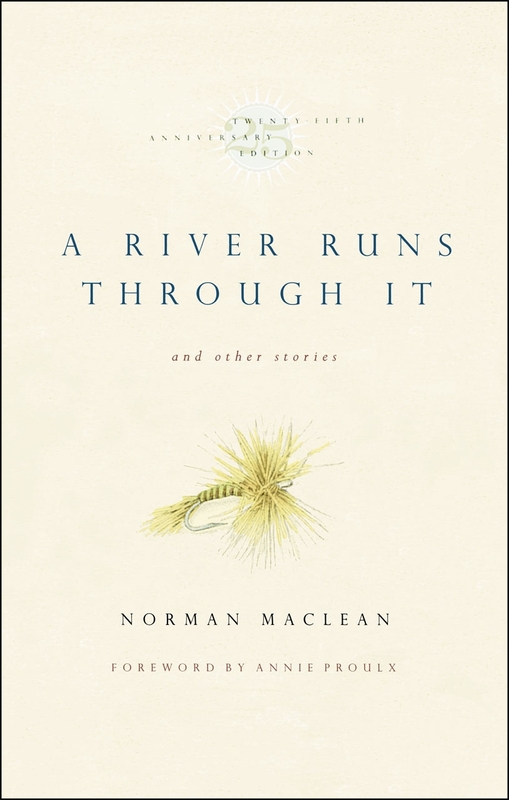 Maclean’s semi-autobiographical account of growing up in Montana’s craggy mountains can arguably belong in the same category as Ernest Hemingway’s meditative short stories, but as the vivid descriptions of the title story suggest (Later adapted into a movie starring Brad Pitt), the natural world around you can do a lot to answer some of life’s most difficult questions. After a car accident puts Mark Schluter into a coma, he gets nursed back to health by his sister, but as his faculties improve, we soon find out he believes her to be an impostor. 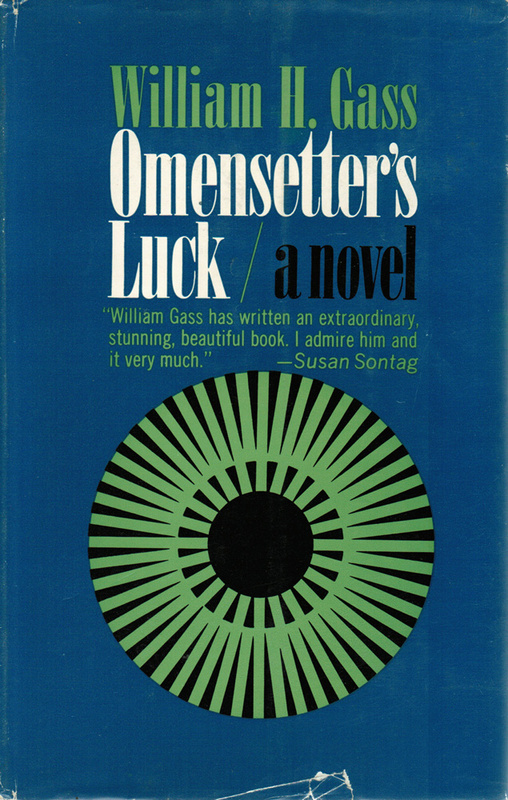 Powers himself has insisted that this novel, set in the town of Kearney, Nebraska, makes a point of specifying the voice of the narrators to the point that nothing outside their own interpretation of the world can rightfully be confirmed. Although rooted in actual events, the zany, drug-fueled descriptions of America’s Hyperreal playground Las Vegas are too surreal to be nonfictional. Following Raoul (Thompson) and Dr.Gonzo (Attorney Oscar Zeta Acosta) and their “trips” through the city, many consider the novel to be the best description of the post-1960’s era. Fortunately, it also inspired a generation of authors and journalists alike to write in Thompson’s idiosyncratic ‘Gonzo’ style. Based on the town of Exeter in New Hampshire, Irving’s novel was not only a revelation for its confident treatment of spirituality, but it had also produced one of the most unforgettable characters in recent memory. Short, precocious and magnanimous, Meany helps protagonist John Wheelwright come to terms with the death of his mother (which Owen causes, accidentally) while courageously defying the limitations most impose upon him. Roth has set many of his novels in the New Jersey area, but his story about “The Swede”, a former classmate of his who underwent a turbulent middle-aged caused by various tragedies and historical events, is one of his finest works. 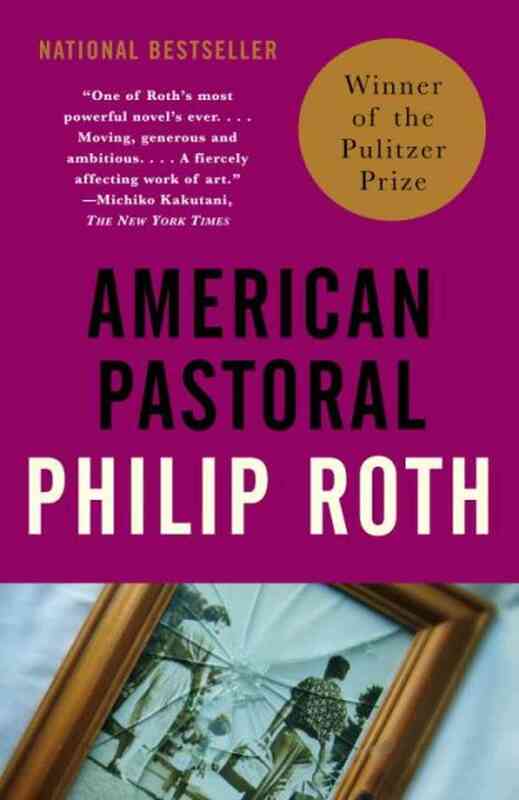 The novel refers to the suburban diaspora of the 1950’s, but it is subtly ironic; instead of fostering peace and solitude, it lead to the unrest that would see his daughter take up arms against the establishment, for better or for worse. Cormac McCarthy has written several remarkable novels about life in the American Borderlands, and his account of ranchers in New Mexico is no exception. 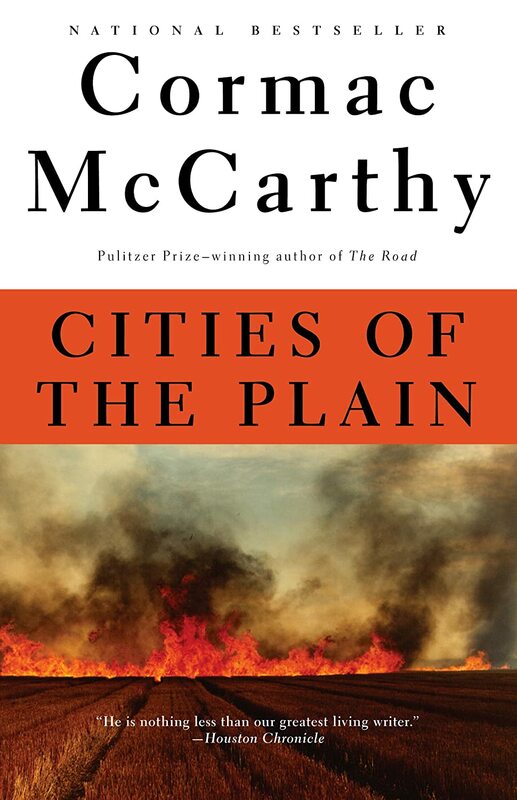 About a cross-border love story between Alamogordo and Ciudad Juarez, McCarthy’s storytelling is vivid and moving, though one cannot avoid the inexorable arrival of destruction made all-the-more apparent with every turn of the page. 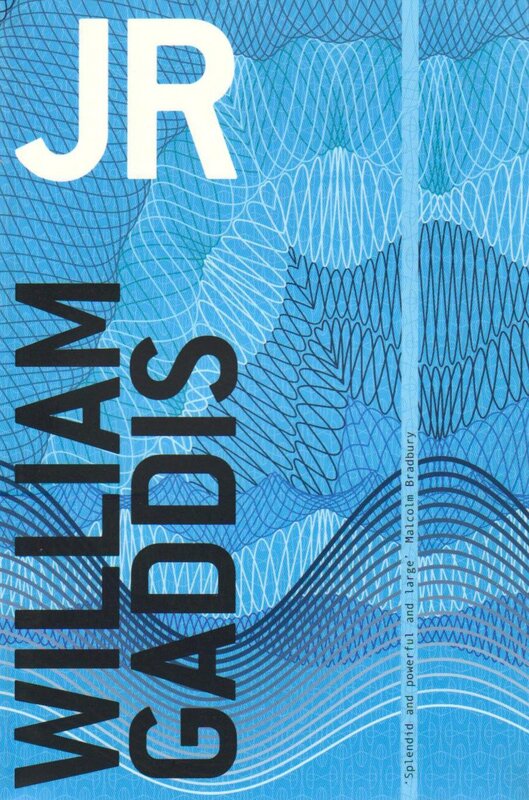 About an 11 year-old schoolboy who embezzles a fortune from penny stock holdings, this wild novel teems with so many threads of broken narrative and dialogue that the book becomes virtually unreadable, but Gaddis was insistent on making it so. Set in both New York City and Massapequa, we learn of the chaotic but altogether hilarious results of the American Dream gone haywire. Cash’s story of two brothers who vow to protect each other at all costs in rural North Carolina is a meditative take on the goodness and the evil present in everybody. Set in the small town of Marshall, the novel attempts to pick up whatever hope is left when each brother’s proverbial loss of innocence comes back at them with infernal fury. There are many coming-of-age novels on this list, and for good reason; even in the most isolated and barren of places, the need to communicate the pleasures and difficulties of growing up are just as important. This partially-illustrated novel’s setting, Marysville, is loosely based on the town of Medora, North Dakota, but it is Twingley’s surrealist vision of the town’s superficial tourist attractions that gives this debut novel so much personality. Largely unheralded until David Foster Wallace proclaimed it to be one of the most underrated books of the century, Gass’ exploration of Gilean, a fictional small town in Ohio, is both playfully whimsical and deeply thoughtful. When Brackett Omensetter arrives in the town in the 1890’s, it begins the slow but painful destruction of the town priest, Jethro Furber. Toni Morrison’s ironically-titled book tells the story of Ruby, Oklahoma, a fictional black community where the attack on a convent of women is perpetrated by jealous men in the adjacent town. Written with the migration of African-Americans west from the volatile south-east, the novel describes nearly a whole century of a town blessed with magical powers but riddled by jealousies few have yet acted upon. Set deep in the Oregon mountains, the novel that followed Kesey’s 1962 masterpiece One Flew Over the Cuckoo’s Nest is yet another seminal text of the brief literary movement known as the New Consciousness. About the conflicts between unionized loggers and the logging companies, the novel follows a family who defies the unions and decides to cut on their own, subscribing to the family motto to “never give an inch”. Just as Paradise follows the Great Migration of African Americans westward, Attaway’s novel about the struggles of joining the Pennsylvanian working class is the result of the same migration north. Centered around a mill just outside of Pittsburgh, it is one of the first novels to combine the cause of the proletariat with that of African-Americans. The second Eugenides novel on the list sees the author move away from the streets of Michigan to the classrooms of Brown University. Though set in several places along the east coast, it is his descriptions of the University and Providence that will remain embedded in the mind of the reader. Few novels have so enchantingly captured the zeitgeist of Ivy League campus life as this one. An uplifting trend among many novels on this list is that there is an insistence on bridging the gap between white America and Black America. 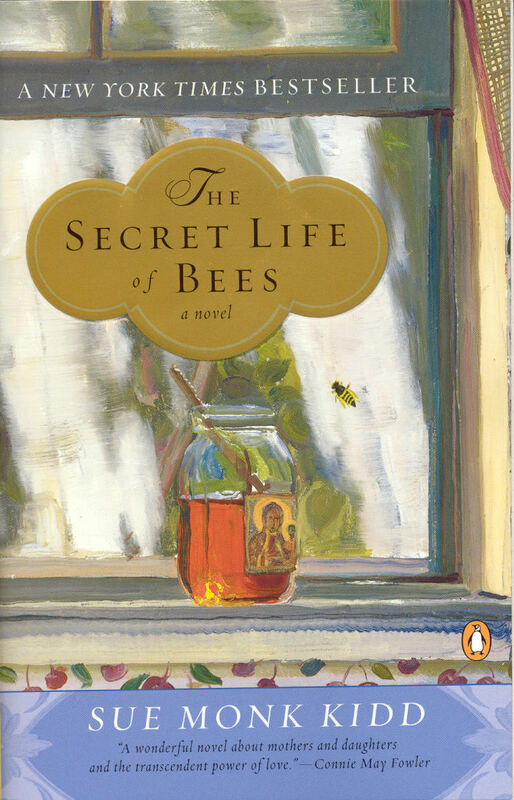 This novel is no exception; about Lily, a young girl who saves Rosaleen– a wrongfully persecuted black maid — from the local police, the story describes their escape to an isolated apiary, where Lily will fall in love, but not before a whole other series of violent conflicts will soon erupt. 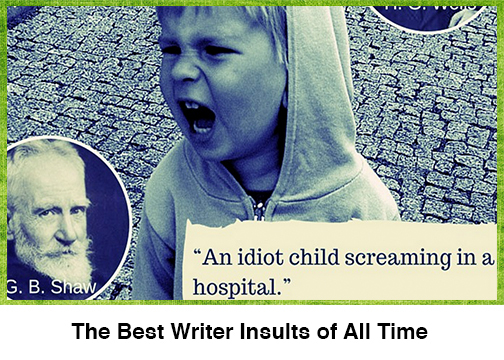 Doctorow’s debut novel would be the first of many to capture the most beautiful and horrific aspects of American life. Welcome to Hard Times is about a town called Hard Times in the Dakotas that gets ravaged by a drifter, only to have the locals find the courage to rebuild it and face the man down when he returns. Simply told, this short novel explores man’s relationship with evil, and the effects it has on those courageous enough to challenge it. A nostalgic but serious look at the class divides of 1960’s Nashville, Gilmore’s novel tells the story of the eccentric Grove family, whose three previous matriarchs have all possessed the name ‘Bezellia’. At first, the novel describes the idyllic Dixieland appeal of the era, but soon doubts are raised about the stability of the family and the seriousness of the racial divides between the wealthy white family and its black servants. 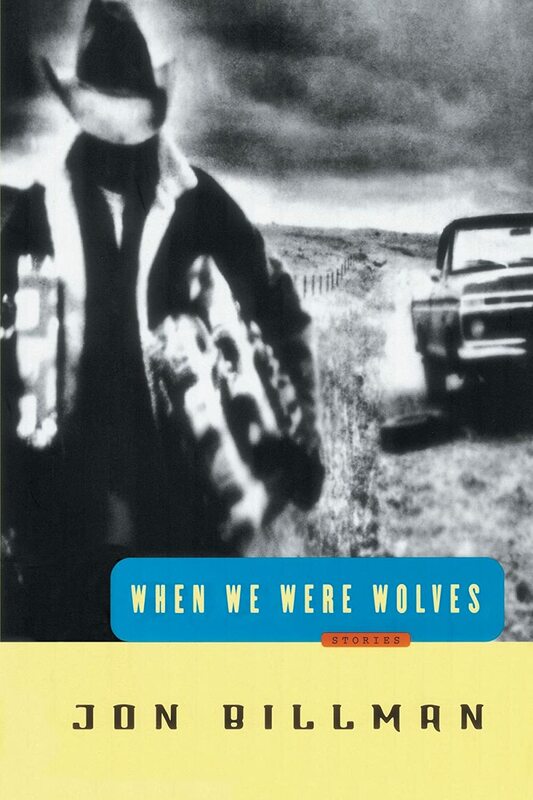 Set in the barren lands of Southwestern Texas, McCarthy’s novel about a drug exchange gone wrong and the man who found all of the money is dark, thrilling, and is, like most of his other novels, steeped in the language and mood of apocalypse. Though most know the story for the best-picture-winning adaptation of it by the Coen brothers, there is little that equals the sharpness and pace of McCarthy’s prose. About the life and death of Gary Gilmore, long-time criminal and murderer of two men, The Executioner’s Song is a true-to-life dramatization of Gilmore’s life in Utah from his time out of prison to his eventual execution in 1977, which he requested himself to be done as soon as possible, and by firing squad. 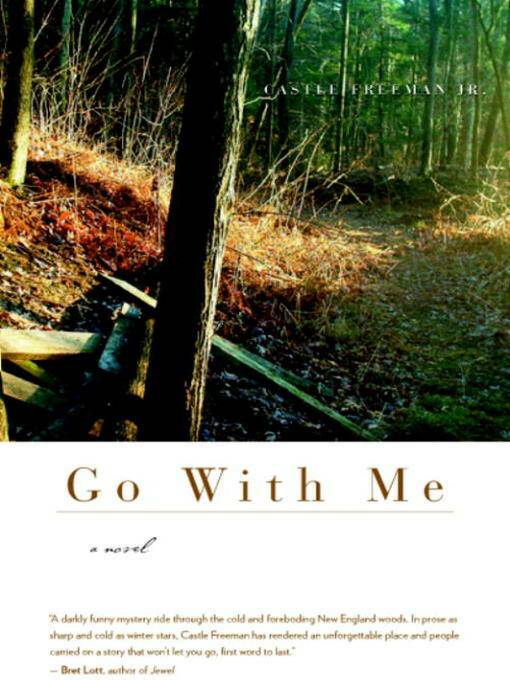 Go With Me, a retelling of several stories in Thomas Malory’s Le Morte D’Arthur, is a haunting account of a woman getting chased in the woods of Vermont by a mysterious figure. Told in a wry, fast-paced fashion, Freeman wonderfully describes the unique quirks of Vermont’s backwoods while also using two of its quirky inhabitants to save the day. A quick read that you will have trouble putting down. Henry David Thoreau’s classic 1854 Walden did more than just influence a whole generation of nature lovers. Rather, his work has remained an important part of American literature, and it has inspired many authors, including Kingsolver, to bridge the gap between literature and ecological studies. About Deanna Wolf, a forest ranger in Southern Appalachia, the novel takes an extremely close look at everything from the mating of moths to the animistic properties of nearby mountains. Alexie revisits Robert Johnson’s famous soul-selling at the crossroads in this novel set in Washington’s Spokane region. 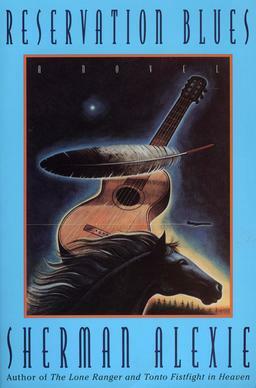 About a aboriginal man who discovers Johnson’s famed guitar, the novel follows his newly-formed band as they achieve success across the Northwest, before realizing that they must serve a higher purpose with their music: to help out with a community troubled by drug abuse, poverty and alcoholism. While it is the only full-fledged memoir on the list, The Glass Castle is nevertheless a profoundly beautiful accomplishment. Partially set in several impoverished areas of West Virginia, Jeanette describes her life growing up with two eccentric but wholly maniacal parents, both of whom are compulsive liars who raise their children with indifference to their suffering. The Glass Castle of the title refers to an actual blueprint her father made of such a structure, an idea only good for emphasizing the failure of her parents in maintaining the illusion of happiness. One of the only sports novels on the list, Harbach’s novel takes us to the shores of Lake Superior, where the fictional Westish College will soon become one of the best baseball teams in the country because of phenom shortstop Henry Skrimshander. Following him from freshman to senior years, this novel beautifully examines the nature of sport and athletic achievement, as well as the cost of sacrificing everything to get what you want. 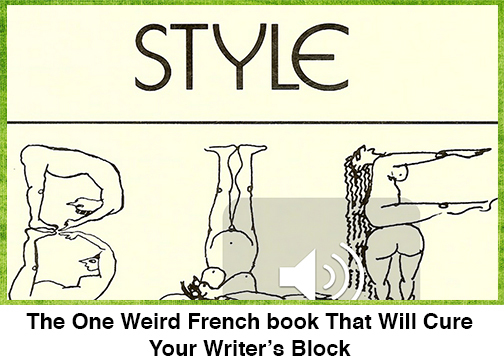 People should not be fooled by the title of this collection of short stories. As opposed to the ranching, “cowboys and Indians” stereotype some still have, When We Were Wolves shows us the opposite side of Wyoming, one with artists, hockey players, impersonators and other whimsical characters. 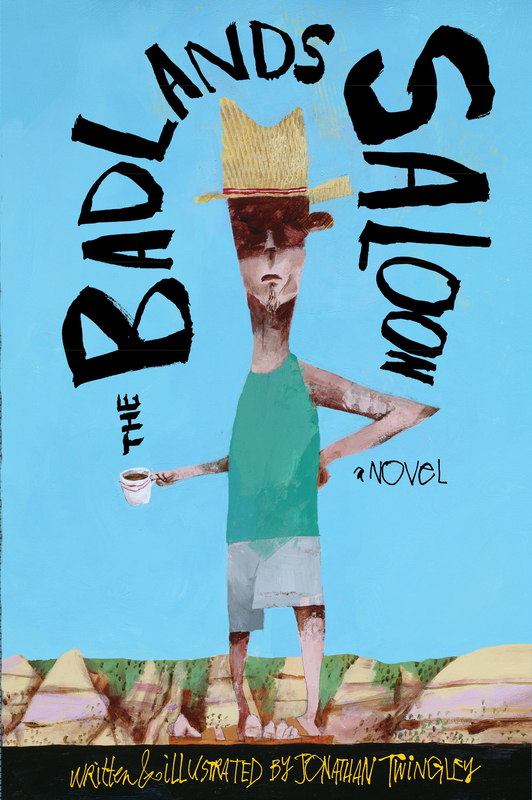 Billman’s work is for those who want to read fiction with David Sedaris in mind. This is such a great list! I went through most of the books and cannot wait to read them. Love the idea of “traveling” the country, even when money is tight. I was just going to say the EXACT SAME THING. I am a former bookstore owner who read that book for the first time when I was 51. And it still remains, 7 years later, the best book I’ve ever read. Clever concept and smart choices! Also Blackberry Winter for Washington State. I was stationed there for 6 years, and the story really captures the location. 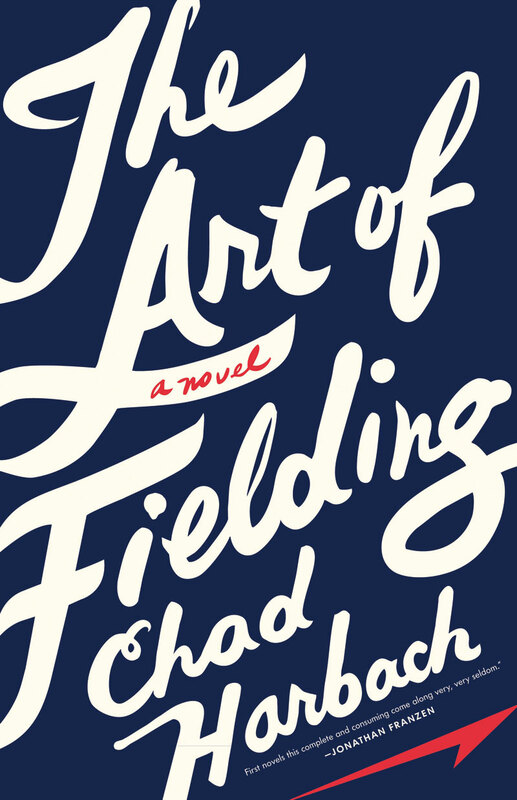 I haven’t read The Art of Fielding, but I think the perfect choice for Wisconsin would be Driftless by David Rhodes. You’re right. The Art of Fielding is sophomoric and could occur anywhere. Driftless has a keen sense of place. What a great compilation of books to ‘tour’ the States via fiction. It must have taken a long time to bring them all together. Thank you! Pingback: 50 States, 50 Novels « Read it! Read it! Starting with Thomas Pynchon and California this fantastic adventure! Since The Glass Castle is only partly set in West Virginia, I would have chosen Storming Heaven by Denise Giardina. It captures much of the history of the state. I love the idea of choosing a novel for every state. Check out this literary list of the 50 US states from QwikLit. You have so many great books on this list and this would be a great challenge for some genius blogger to run next year or even just start now. Did you choose the books by how much they mention the state, or play off the feel of the state – or just written by authors from that state? I’m curious! There are some I chose because they considered to some extent the state’s place in relation to the rest of the country/region. Swamplandia! is set right in the Everglades, for example. Some authors aren’t even from the states they wrote about, but most of these novels would not be celebrated as much as they are were it not for their celebration (or criticism) of a region. I have been reading Swamplandia since December. It’s just one of those books that I don’t want to pick up, but I’ll pick up every 3 weeks and read like 30 pages. One day, one day I will finish that book. I was just wondering for curiosities sake. : ) I think I will read the NC one first since that’s where I am. That was the ultimate purpose of it. I want people to become familiar with unfamiliar places without resorting to a bland tour guide. 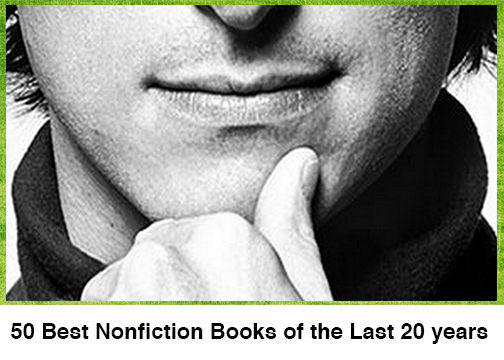 Wait—with all the great novels coming out of Mississippi over the years, you picked The Help? The Help is a good read, but we have a long tradition of great storytellers in Mississippi! Aside from that, it’s an interesting list. It’s not worth worrying about, we take everything in stride! weblog looks weird when browsing from my apple iphone. Great list, but why is To Kill a Mockingbird not your representative for Alabama? It’s a coming-of-age story too. And it deals with youthful idealism being crushed. The list was good overall, however, how the hell is Faulkner not listed for Mississippi and Thomas Wolfe not listed for North Carolina?